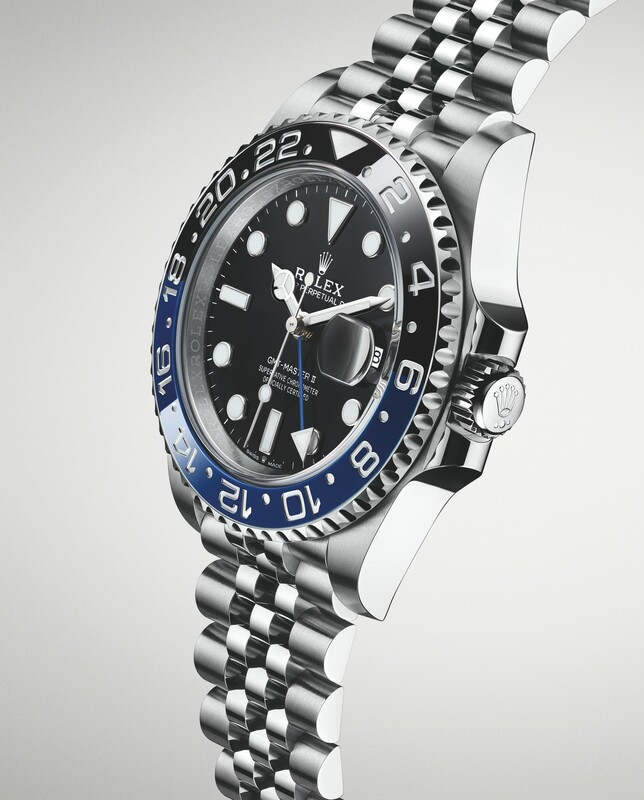 Last year, the star of the show at the Basel watch fair was the new Rolex GMT-Master II Pepsi (blue-and-red) bezel and Jubilee bracelet, in steel, under the reference 126710BLRO. This was a sort of “dream come true” for watch aficionados – but not for retailers and potential buyers. Following the success of this watch, at Baselworld 2019 the Crown updates the other collectable GMT watch, the “Batman”, which gets the same treatment as the Pepsi: Jubilee bracelet, the new 3285 movement, slightly redesigned lugs, and the iconic black-and-blue bezel. 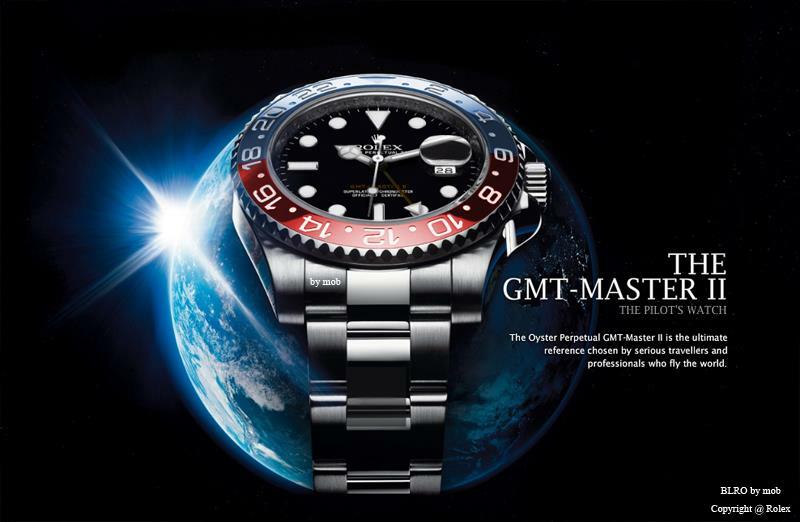 Meet the new Rolex GMT-Master II 126710BLNR. This won’t be the news of the year, at least not in terms of innovation. 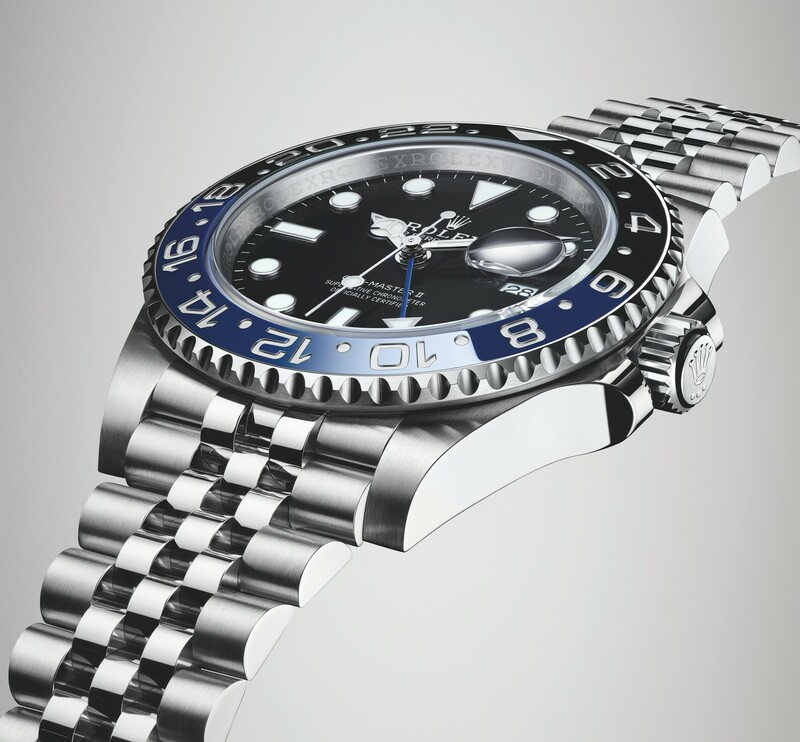 Nobody really expects Rolex to introduce dozens of entirely new watches every year – and actually, why should it, banking as it does on the success of both the “Batman” and the new Pepsi with a Jubilee bracelet. Riding the wave of the 2018 Pepsi, Rolex comes to Baselworld 2019 with an updated version of the BLNR, which brings back all the good ingredients of the BLRO. The new Rolex GMT-Master II “Batman” 126710BLNR sticks to the exact same recipe and simply changes the colours. The new 126710BLNR flaunts the same 40mm case as last year’s Pepsi model, meaning a 40mm diameter with slightly redesigned lugs to accommodate the new bracelet. The case is still Oystersteel (904L steel in Rolex parlance), it is still polished and brushed, and still features the two-tone, black and blue Cerachrom bezel that collectors nicknamed “Batman”. Dial-wise, no evolution either, as we still have the maxi-indexes and hands, the blue GMT hand, the date window under a cyclops and the same inscriptions… except for the little crown between “Swiss” and “Made” at 6 o’clock, indicating that the new generation of movement is ticking below deck. 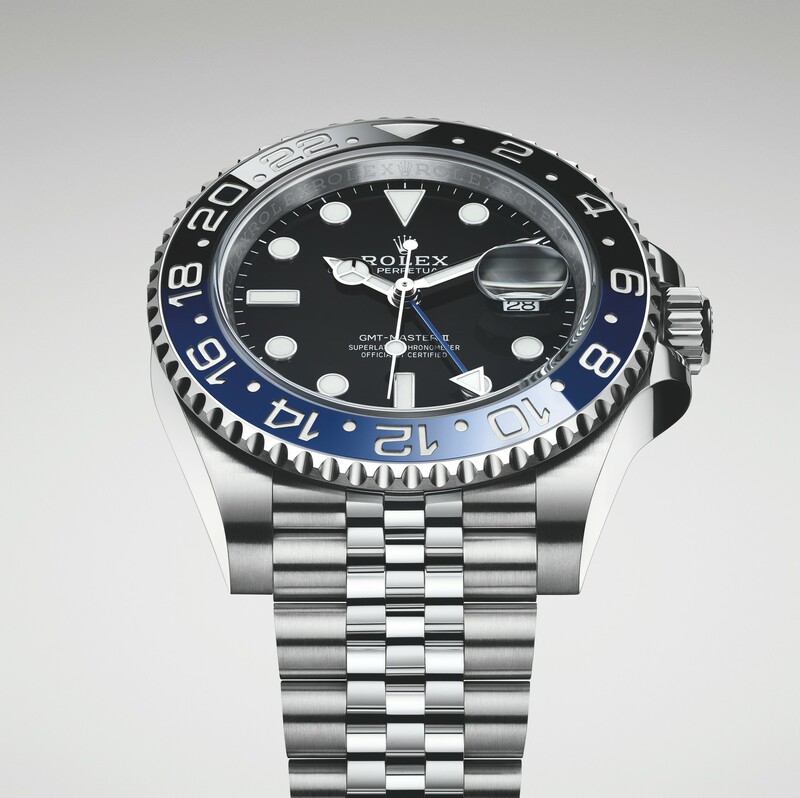 As with last year’s Pepsi, Rolex equips its GMT-Master II “Batman” 126710BLNR for Baselworld 2019 with the praised, slightly vintage looking, perfectly executed and highly comfortable 5-link Jubilee bracelet with folding clasp. The visual result on this 126710BLNR will elicit the same reactions as the 2018 Pepsi… You’ll either love it or hate it! Inside the case is the new generation Rolex movement, the calibre 3285, with a more efficient gear train, a new mainspring barrel, new Chronergy escapement and a longer power reserve of 70 hours. As for the functionalities, nothing has changed and the watch still indicates H-M-S on the central axis, a date, and a GMT hand. The local time is still adjusted by one-hour increments. The Rolex GMT-Master II “Batman” 126710BLNR will be priced at EUR 8,500. More details during Baselworld 2019.